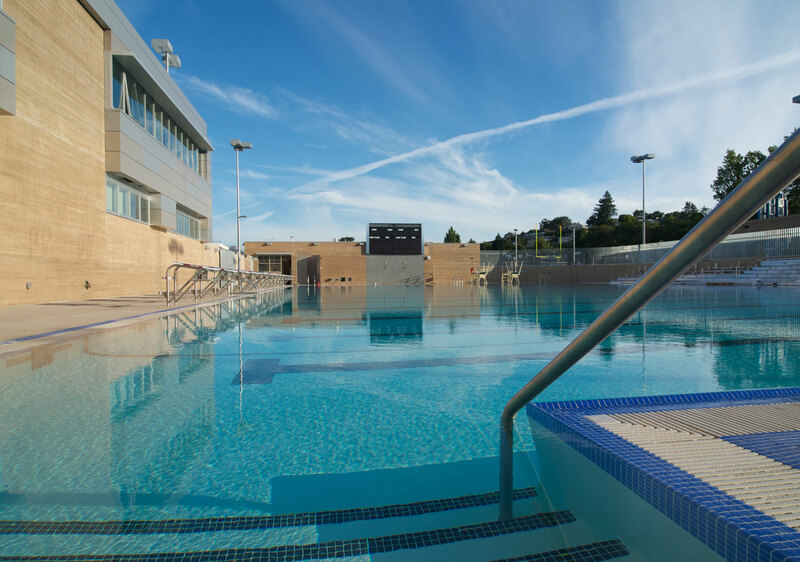 The Center for Arts & Sciences and Aquatics Center at Junipero Serra High School project consisted of a new 2-story academic building and competition swimming pool. Completed on an occupied campus, construction was preceded by the demolition of an existing 2-story structure and pool. The Center for Arts & Sciences features the latest instructional technology, and included the creation of new science laboratories, classrooms, art facilities, and a state-of-the-art band and choral rehearsal space. 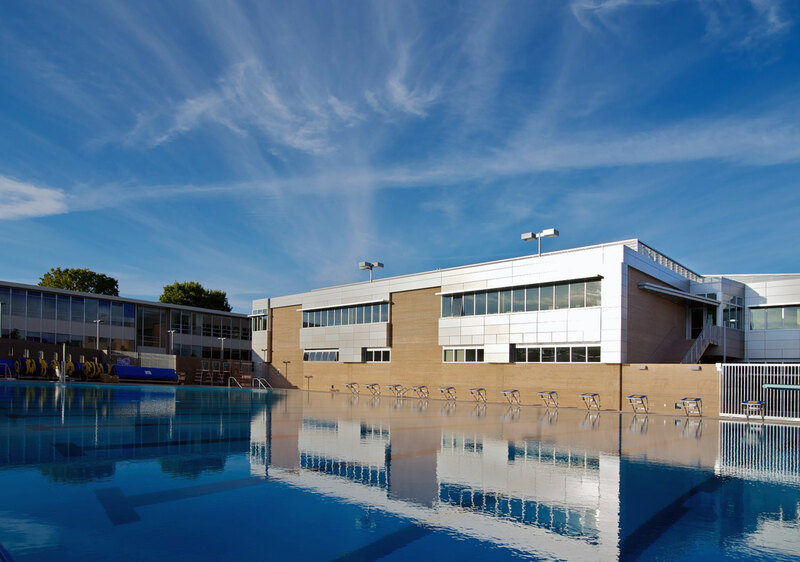 The high-end pool was specially designed for competition swimming and water polo. 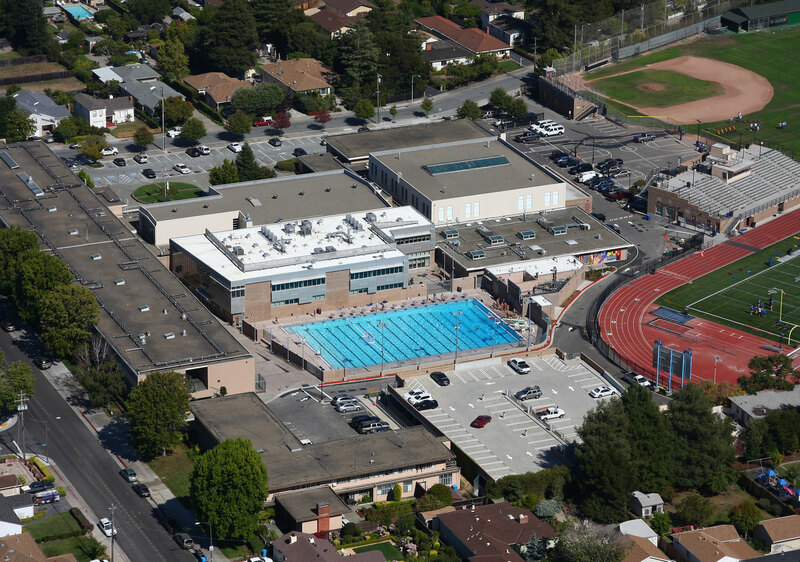 Serra High School was recognized in 2012 by ENR California as the Best Project, K-12 Schools.